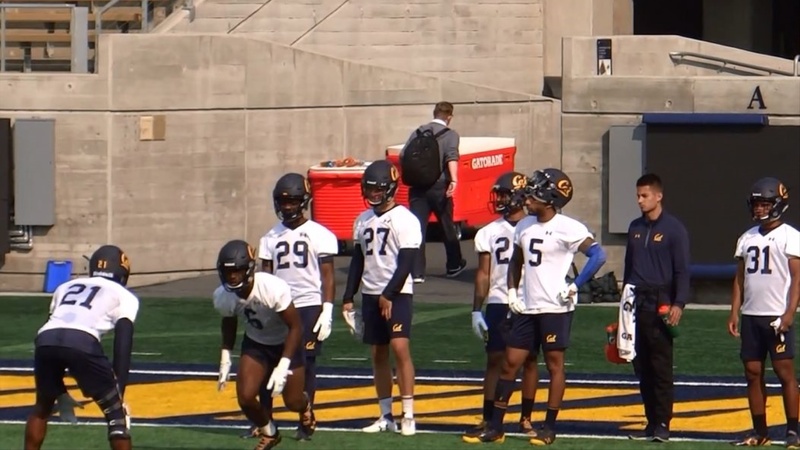 Cal head coach Justin Wilcox, offensive tackle Patrick Mekari and safety Ashtyn Davis addressed the media after practice as the Bears resumed practice following Saturday's 24-17 victory over North Carolina. Wilcox led off his comments by noting that the staff would make an announcement any time a player is expected to be lost for the year and that key outside linebacker Cameron Goode would be working with S&C and medical staff to return to the field as soon as possible. On their performance Saturday: "I think coming from the meetings and even after the game, everyone realized we didn't play our best by any means and we need to play better.